In case you missed it, the most Instagrammable music festival in the world is back this April (12-21). 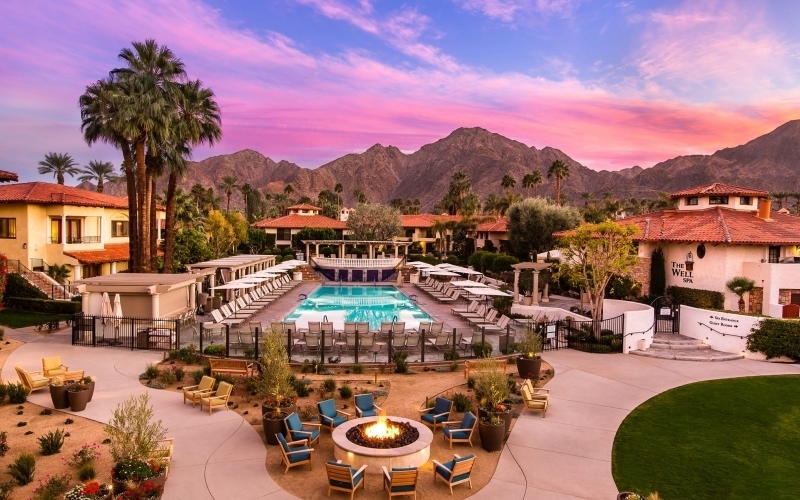 Boasting Spanish-style casitas instead of your standard hotel room, La Quinta Resort & Club offers luxury suites and private patios alongside a huge 41 pools and 7 restaurants. Head here for yoga retreats complete with vegetarian menus and juice cleanses and paired with yoga and meditation. Packages can also be tailored to include hiking in Joshua Tree, horseback riding in the desert and excursions to stunning hot springs. Located in Indian Wells, the Hyatt Regency is just a 20 minute drive from the Coachella Valley. Bringing you a refreshing spa and two sprawling golf courses set against a gorgeous backdrop, this is the ideal spot for a little post-party detox. Choose between massages, facials and body treatments before unwinding in the eucalyptus-infused steam room or serenity pool which overlooks the lagoon. 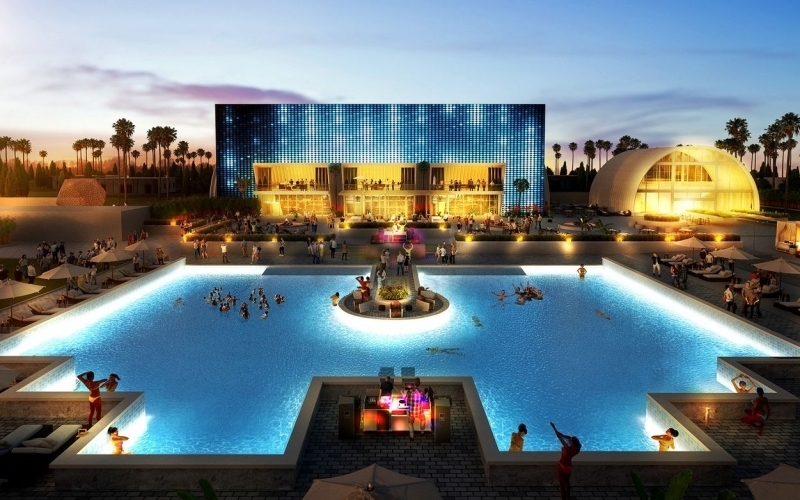 This multi-million dollar hangout might not be open just yet, but the Hotel Indigo Resort is promising big things for Coachella next year. 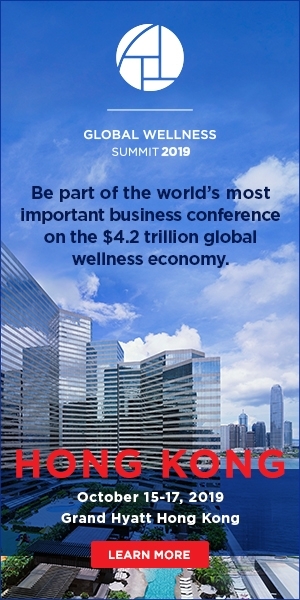 Developed by CSP Hospitality and operated by InterContinental Hotels Group, this 35-acre is set to feature 250 guest rooms, a 10,000-square-foot Vegas-style saltwater pool, wellness resorts and more. 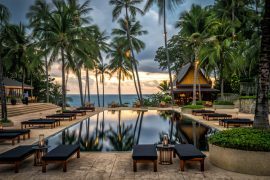 If you’re hoping to get the party started, then there will be an 11-acre entertainment area, otherwise it’s the yoga studio and a dip in the lush pool for you. Make your way to The Spa at Desert Springs for a range of luxury treatments that can be personalised to your every need. With a scenic drive taking you from Coachella to the spa in under thirty minutes, you can’t go wrong with this luxurious spot. If you’re really into sports, then check out the cricket grounds and golf club which features over a clubhouse overlooking Powder Creek Rapid. 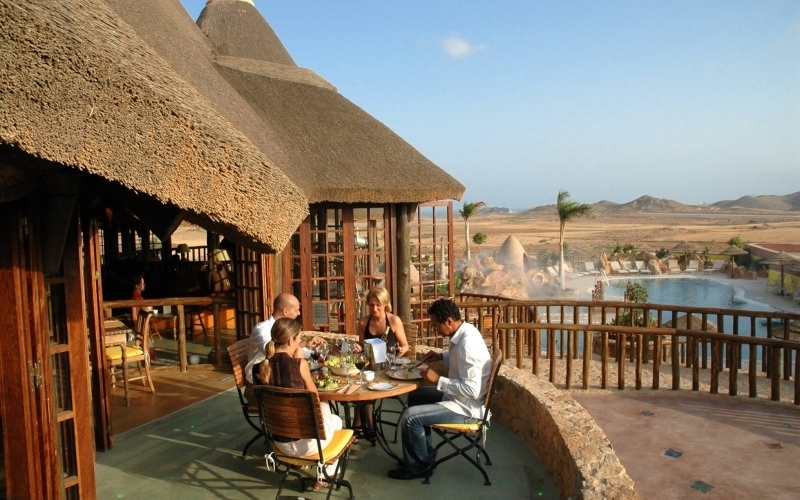 There is even yogalates, aqua fitness and holistic therapy on offer. When you’re not dancing the day away at the Sahara stage or dodging the mini sandstorms, The Well Spa at the beautiful Miramonte Resort is an ideal place to rejuvenate. Tucked away in the Santa Rosa Mountains, this luxury hotel offers nine treatment rooms and three outdoor relaxation spaces, as well as, water therapy, steam rooms and soaking pools. Stay the night or simply replenish yourself before another day at Coachella. 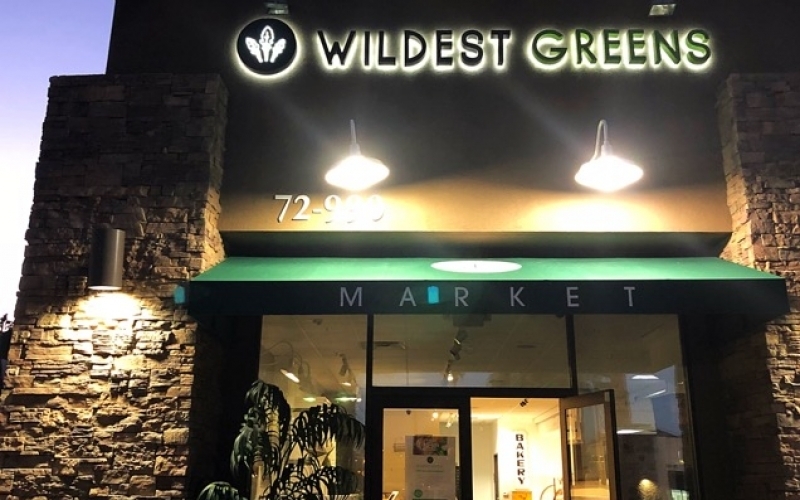 Located in the Palm Desert, Wildest Greens provides organic farm-to-table dining. Serving everything from vegan blueberry pancakes to avo-keto bowls and seared wild salmon, you’ll find mouthwatering food from breakfast to dinner. 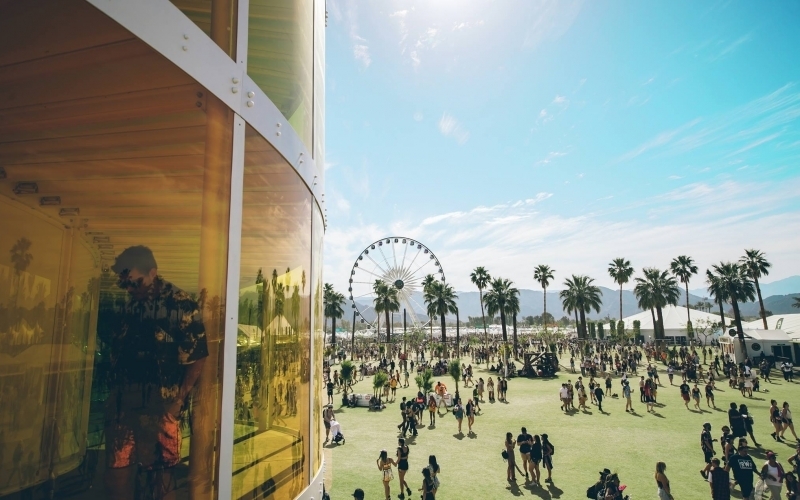 If you’re after a quick grab-and-go before heading to Coachella, then opt for a brekkie burrito and fresh cold-pressed juice on your way to the festival grounds. From quality whole foods and ingredients sourced from the local Farmer’s Market to sustainable practices, every detail at Luscious Lorraine’s has been thoroughly considered. The menu specialises in breakfast and lunch dishes, with delicious vegetarian and vegan options to choose from. 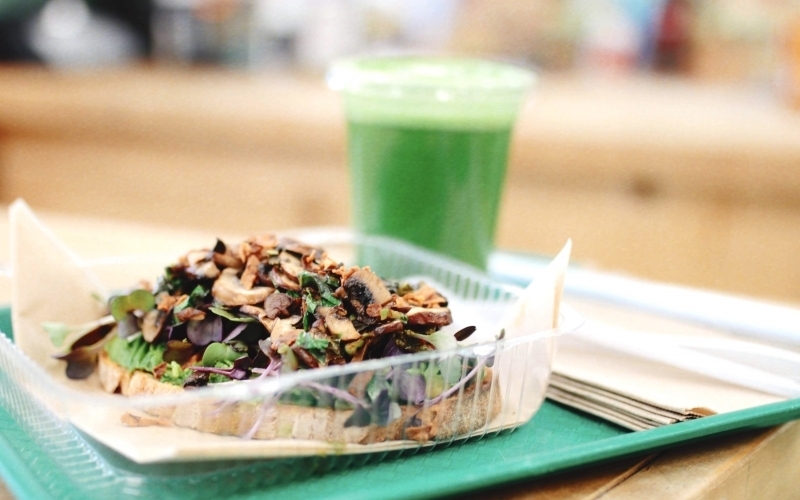 Think tofu banh mi, plant-based burgers and roast beef on artisan bread. If you’re in need of a serious detox, then try the 3-day juice cleanse which has been designed to flush toxins and boost immunity. 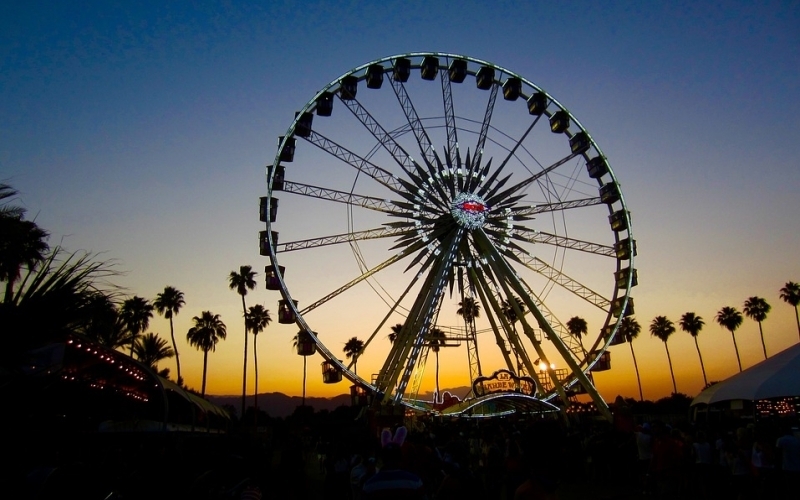 Located 45 minutes from Coachella, Palm Springs is in prime position for festival-goers. If you’re staying in the area, don’t miss Native Foods. 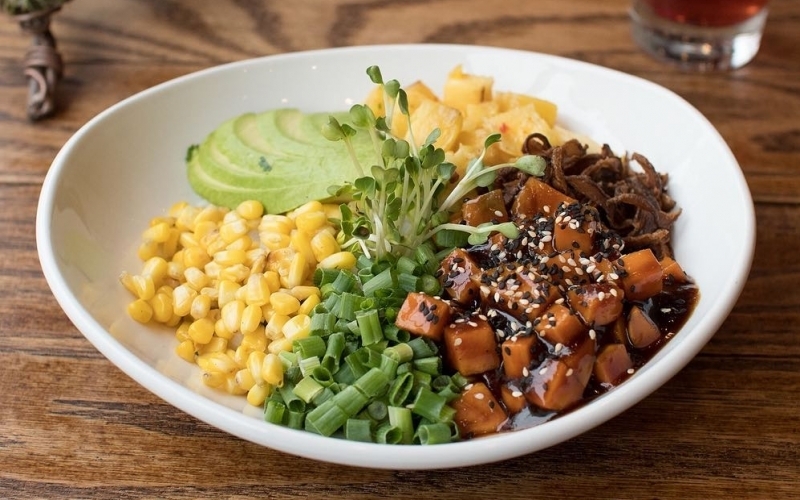 Pioneering creative Californian-style mock meat, this plant-based hotspot makes tempeh and seitan in-house. Signature bites include butternut polenta bites, the classic deli Reuben and the roasted Chile taco trio… all finished off with desserts like pumpkin pie and carrot cream cheese cupcakes. Thought that Coachella was just music and arts? Think again, because this eclectic gathering is offering immersive experiences, a vast array of food vendors and even fitness classes. 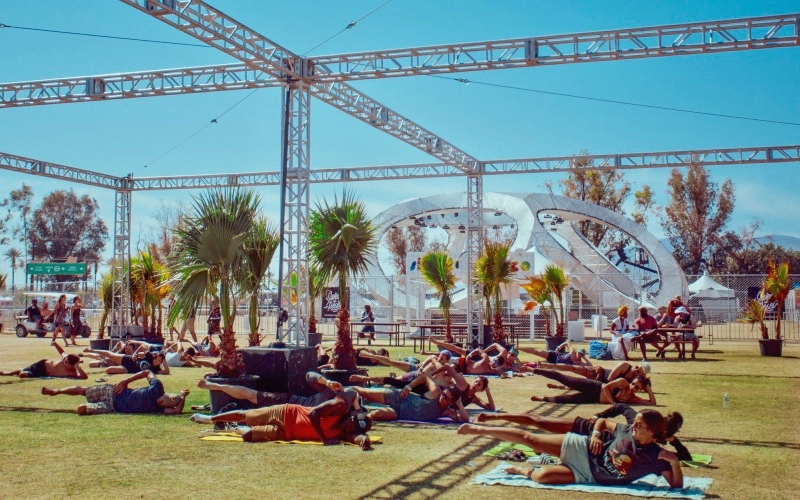 Head to Flow Space for yoga and Pilates classes in the luscious surroundings of the palm-tree backed campground. From early morning vinyasa flow to strengthening Pilates at midday, this is the perfect opportunity to transform your body and soul. When you’re not rubbing shoulders with California’s finest and dancing to some of the world’s best musicians, head to the wellness spa for the ultimate relaxation. Located on the festival grounds in lot 8, this is an ideal place to chill out between sets. Not only will a licensed massage therapist work their magic on those knots, but you can even get a chair massage from just $1 per minute.